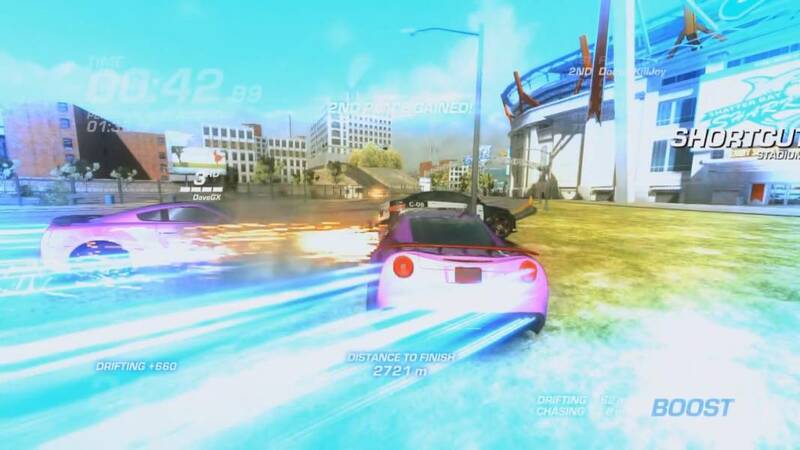 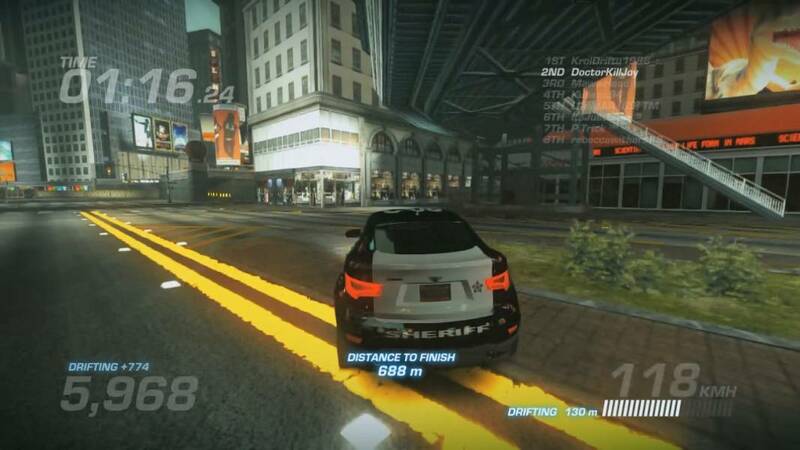 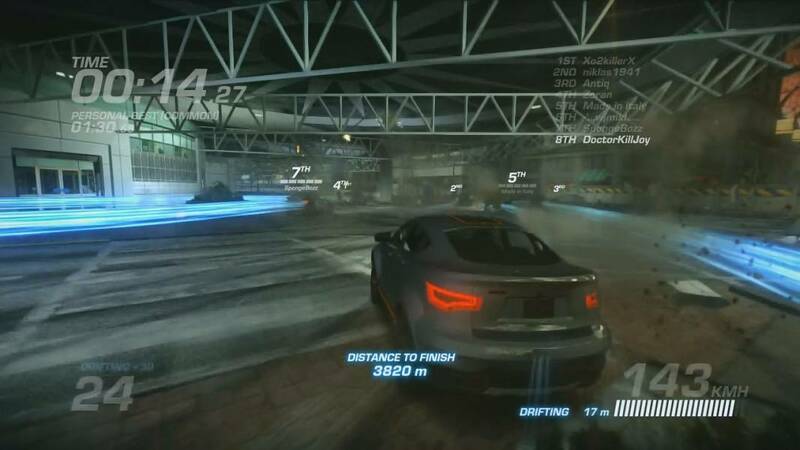 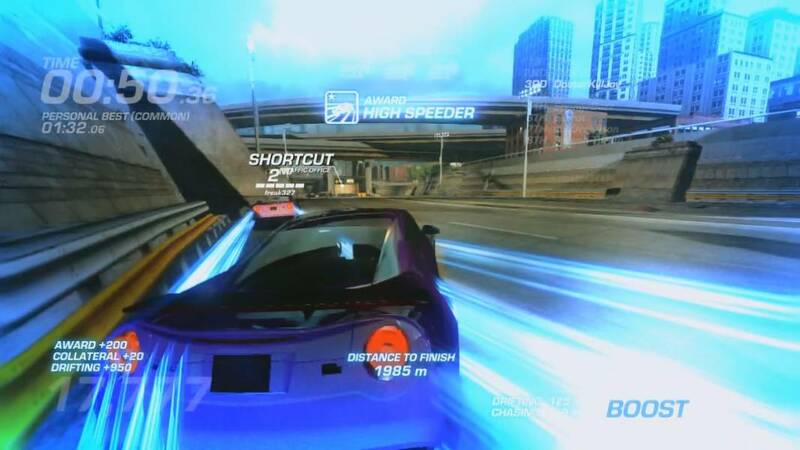 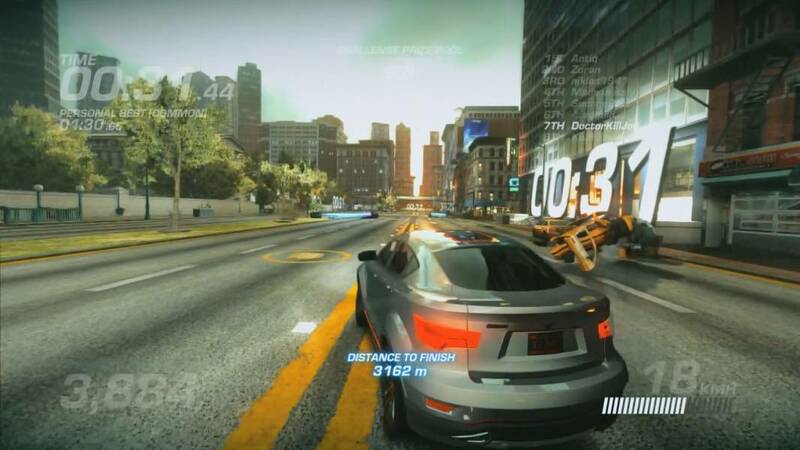 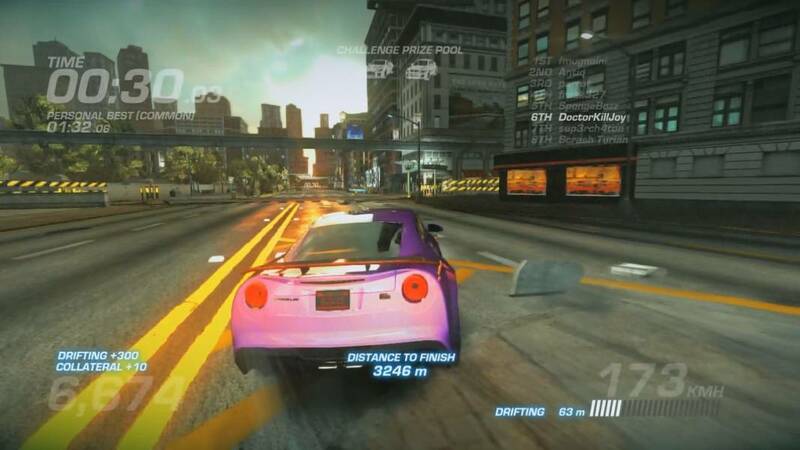 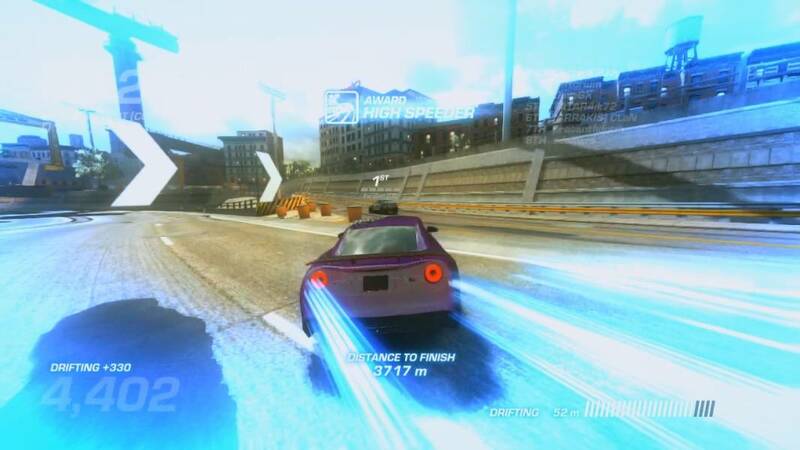 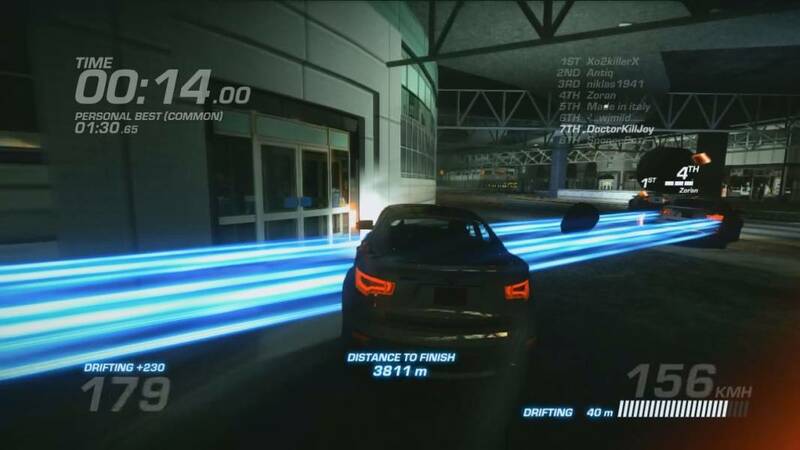 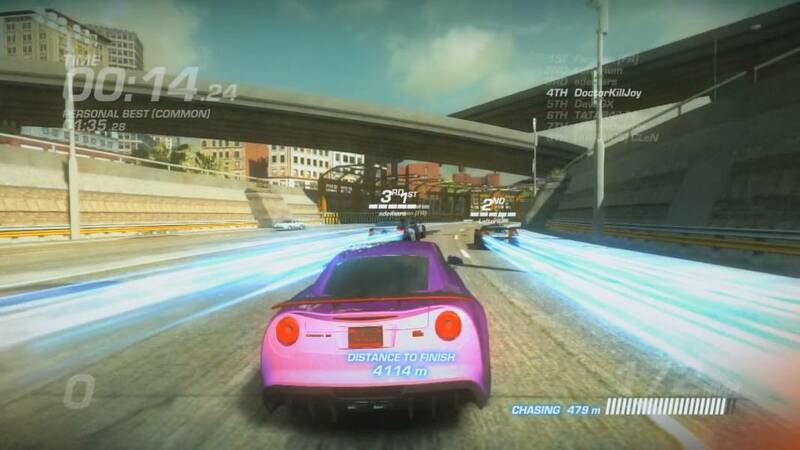 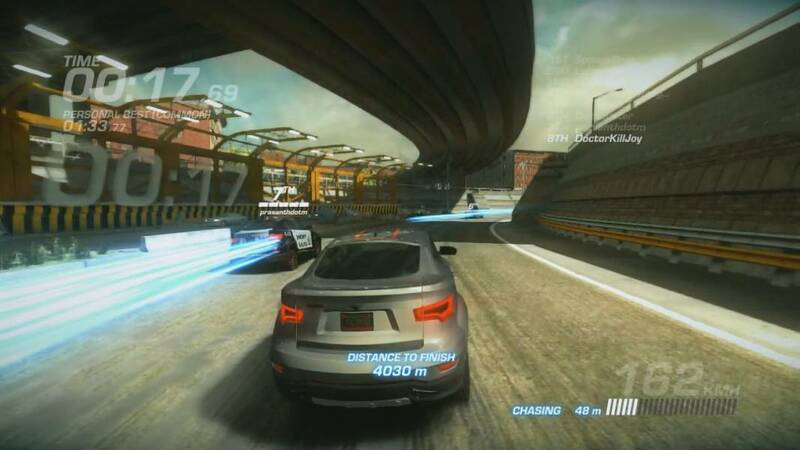 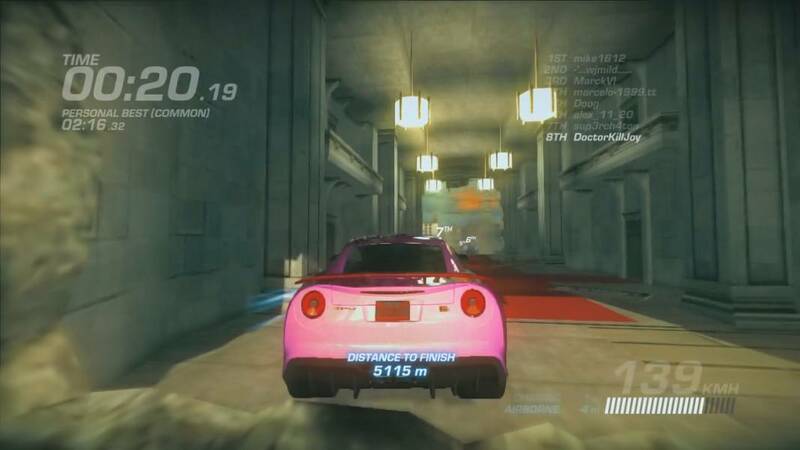 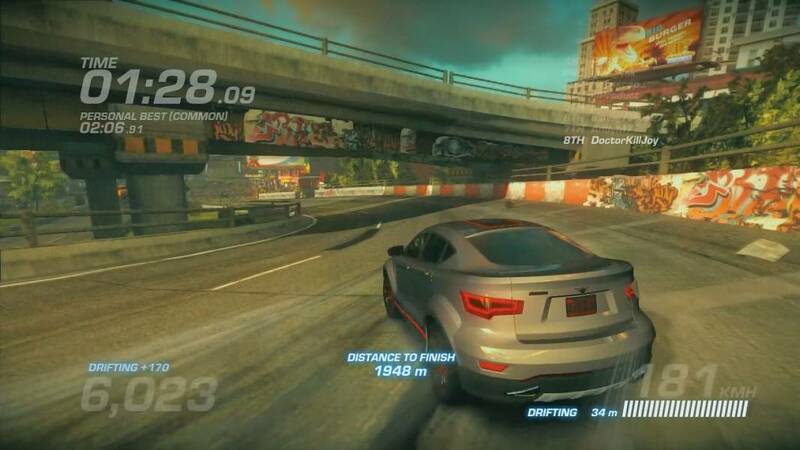 Ridge Racer Driftopia is a Free to play (drift), Car Racing MMO Game. 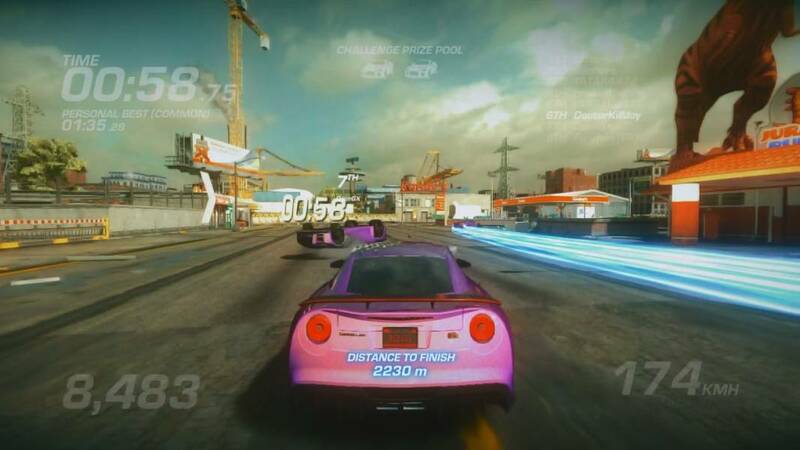 Ridge Racer Driftopia will put the series' irresistible signature drifting right at the heart of the experience. 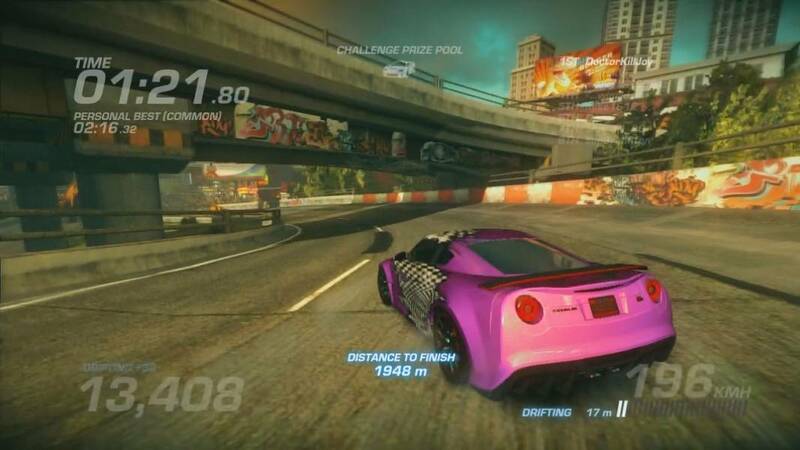 Ridge Racer Driftopia distils the experience to the essential elements of driving, drifting and destruction, with upgraded visuals that make every dust mote and gleaming fender shimmer with life. 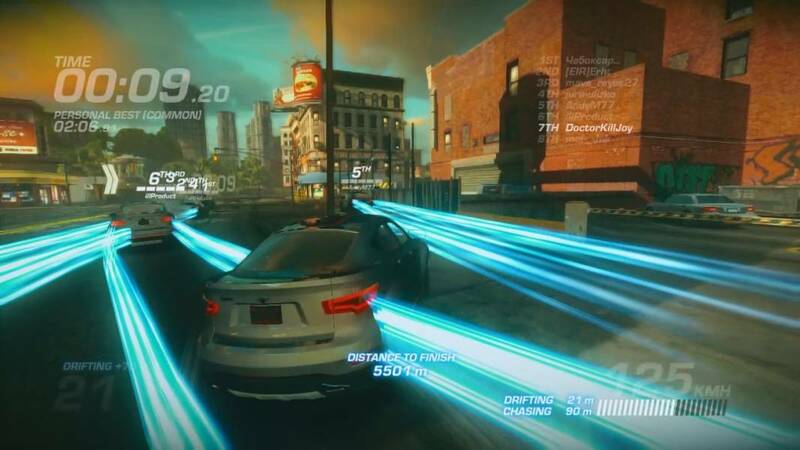 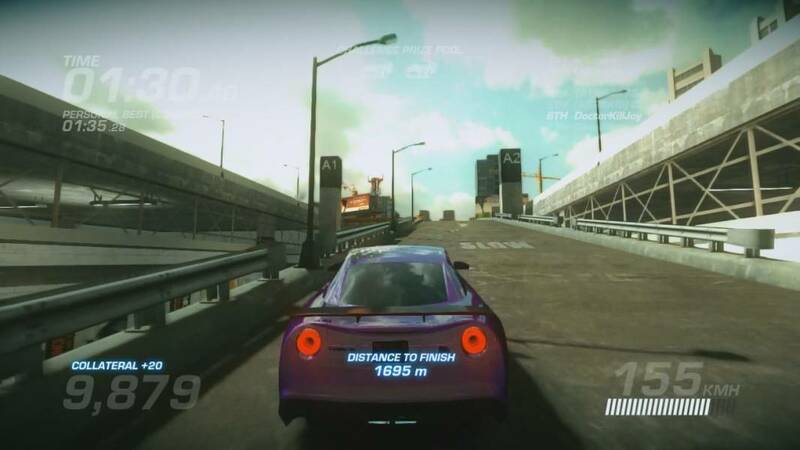 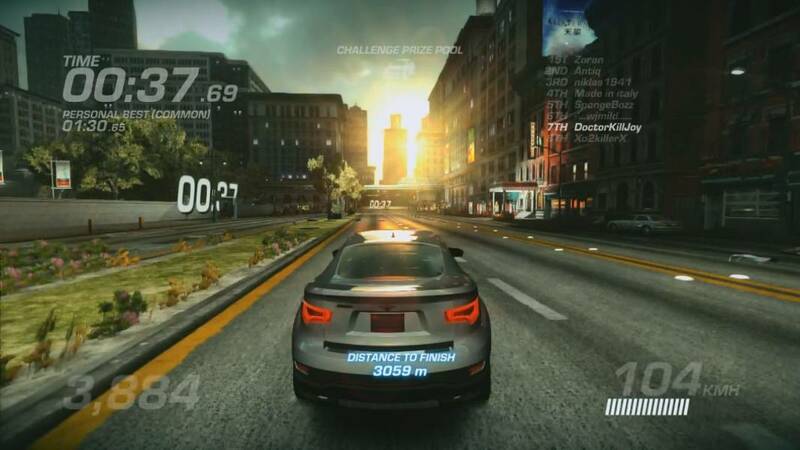 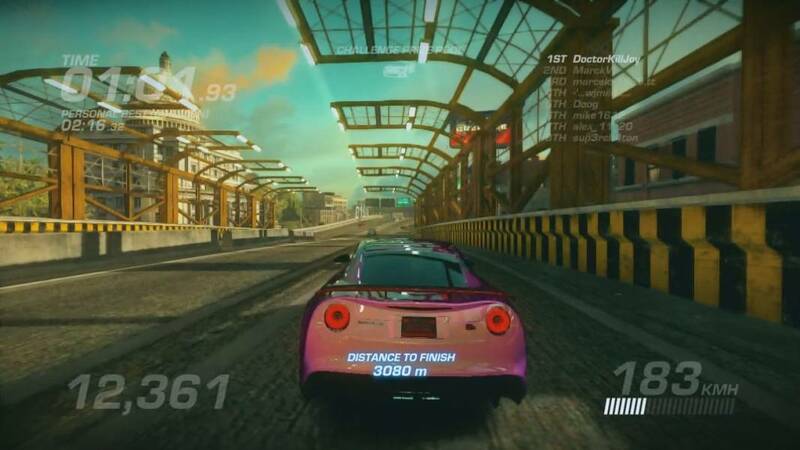 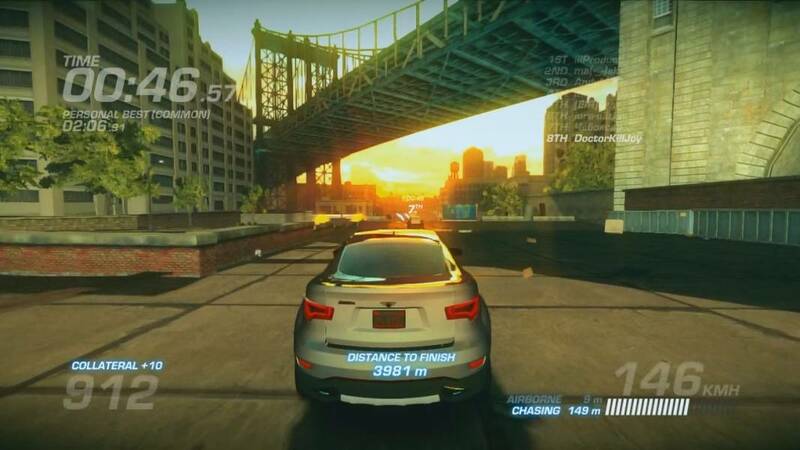 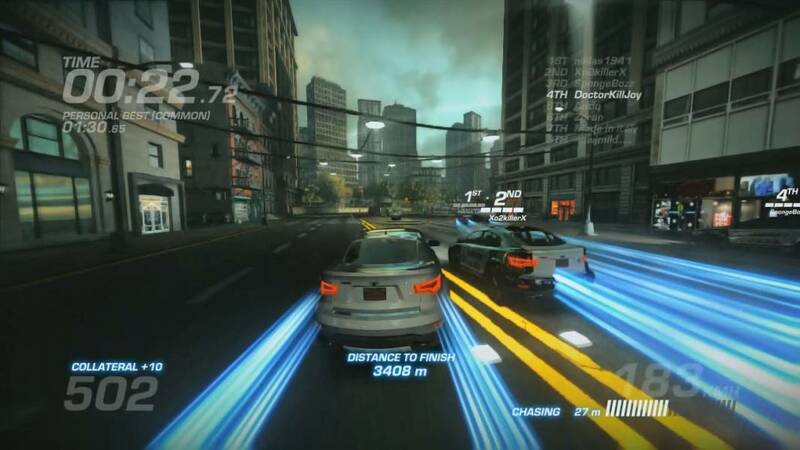 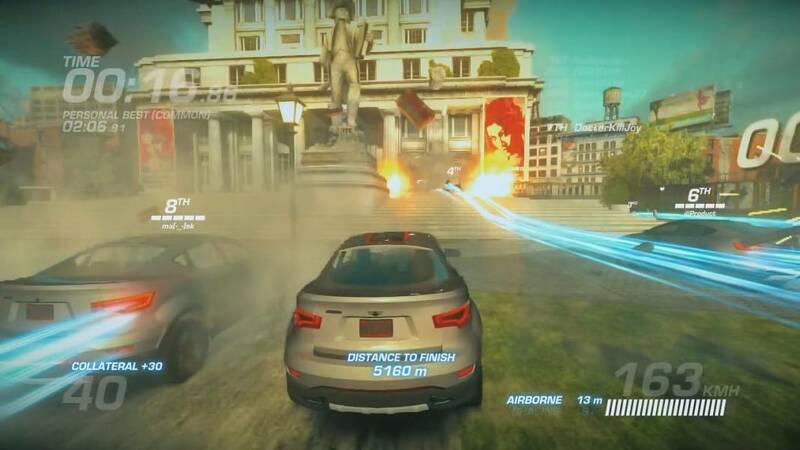 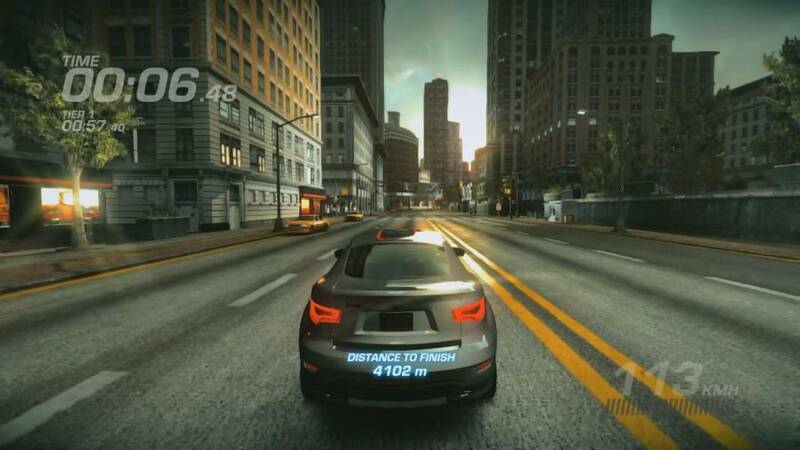 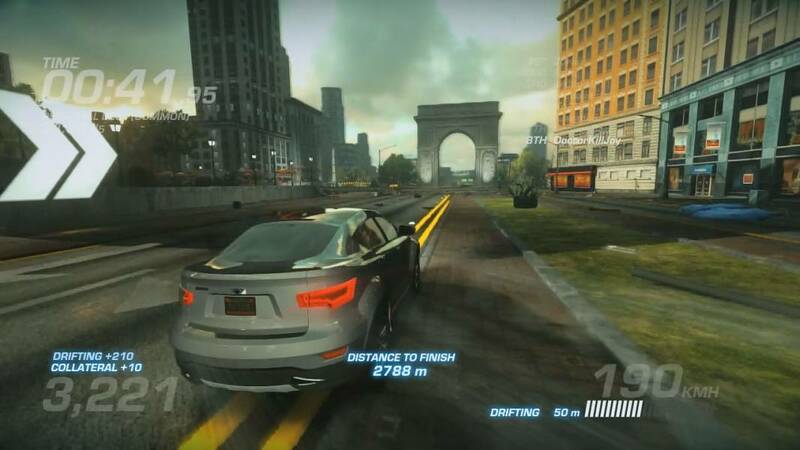 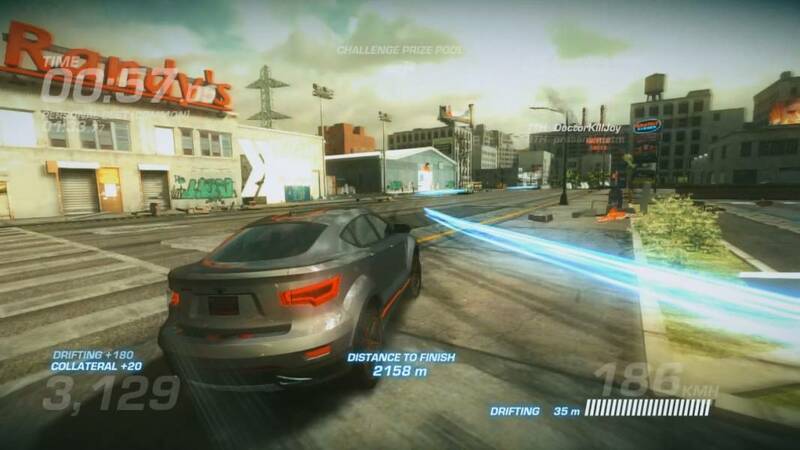 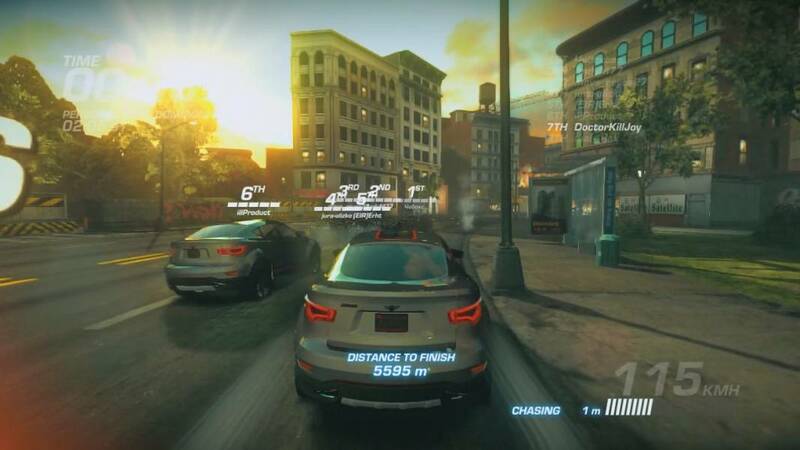 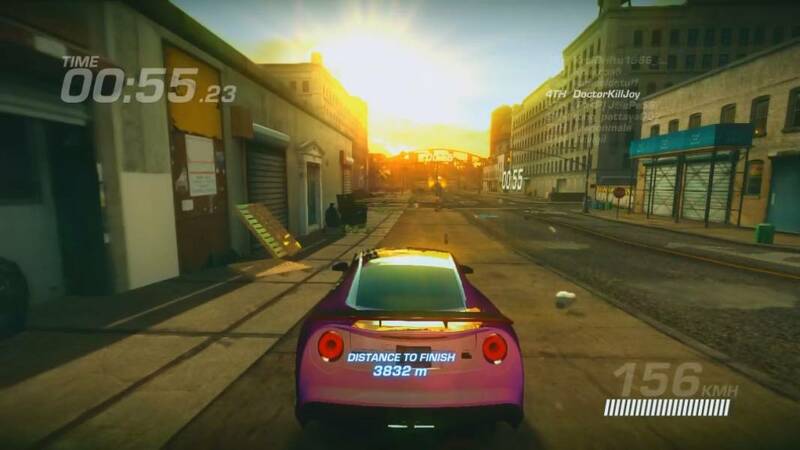 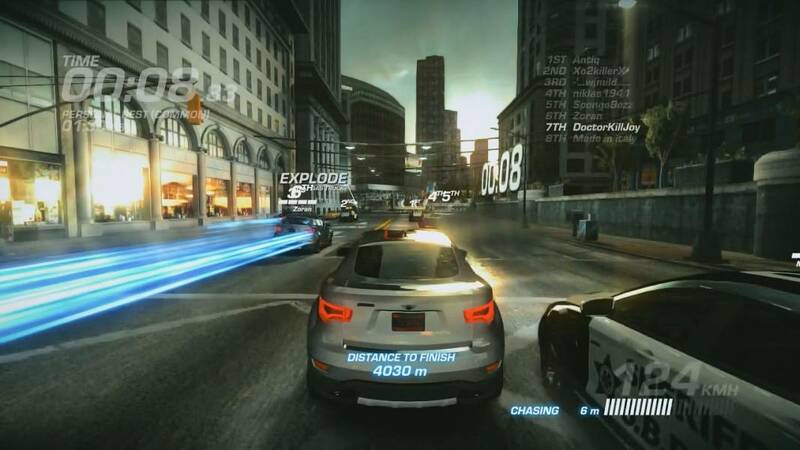 Players will be challenged to shave seconds off each other’s times as they tear up the streets and punch holes in solid concrete to reveal vital shortcuts. 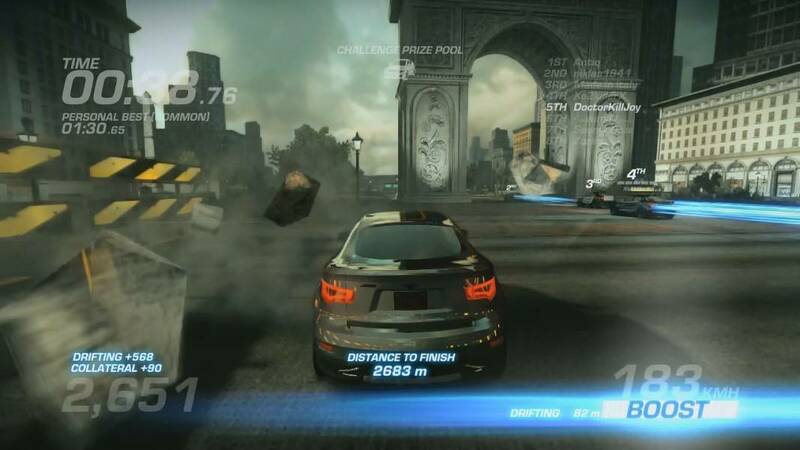 Beat other players’ times to climb the global rankings, level up cars and earn booster cards to get that racing edge over the competition.